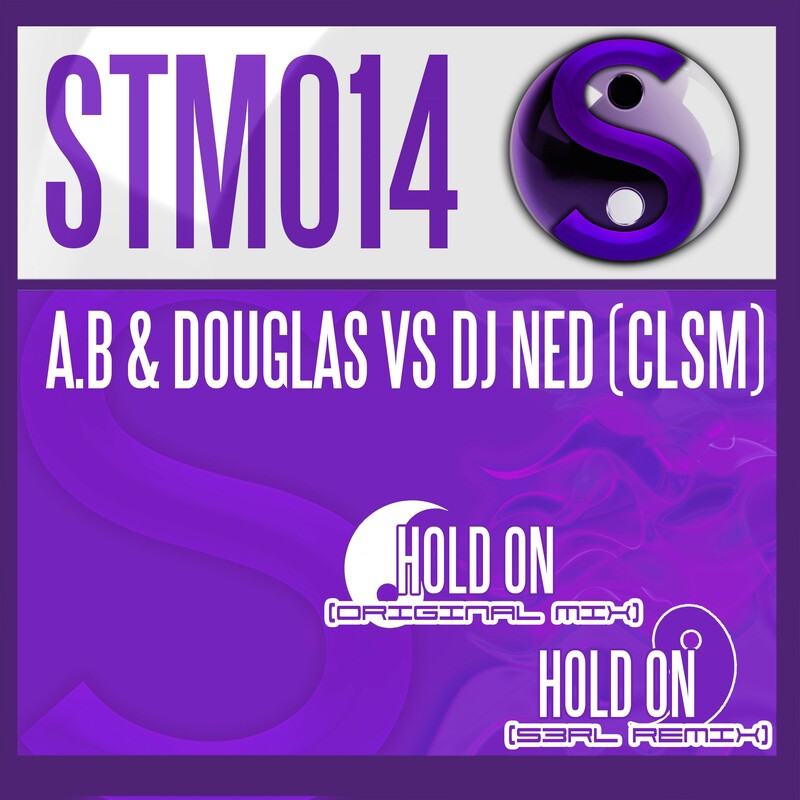 SKU: STMSLM018. 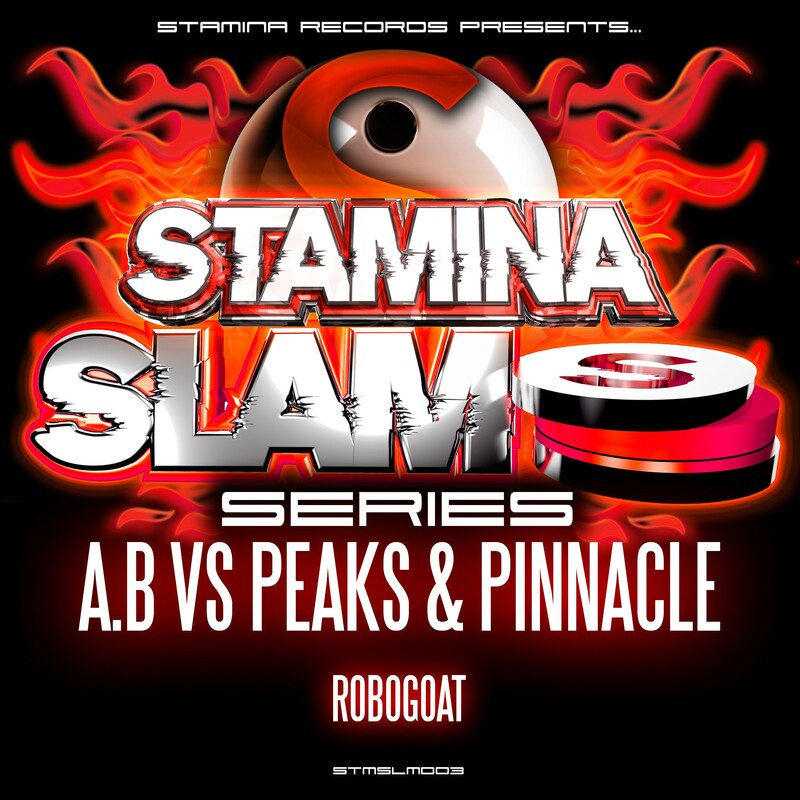 Categories: Music, Releases, Stamina Slam Series. Tags: Substanced, Transcend. 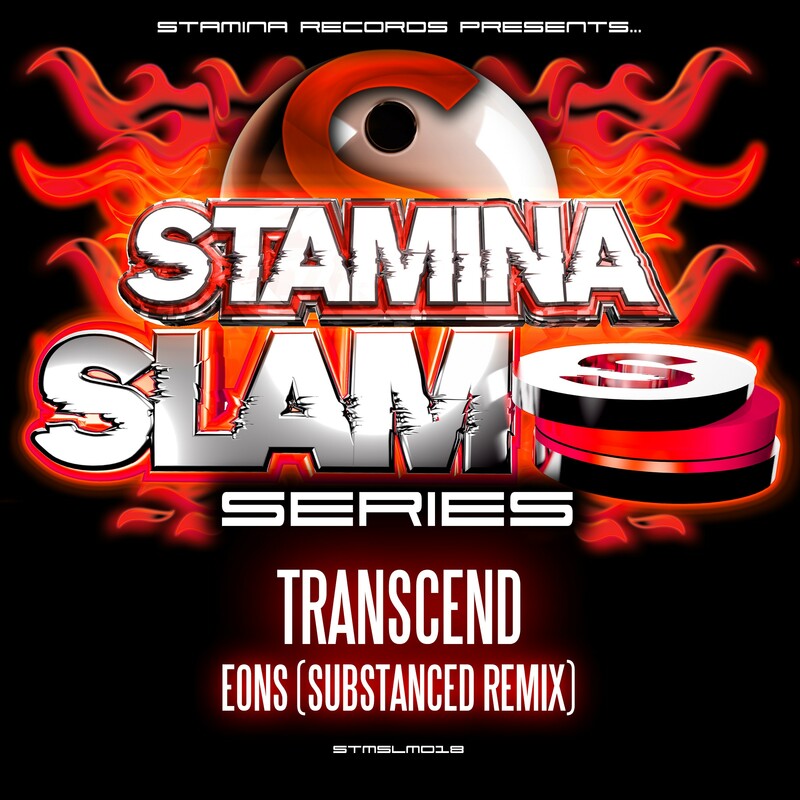 FINRG’s main man Substanced steps up on the Slam schedules to rework ‘Eons’, one of the biggest and most anthemic cuts from Transcend’s acclaimed epic freeform album masterpiece ‘Synaesthesia’ (available digitally here: http://bit.ly/SYNDIGI). 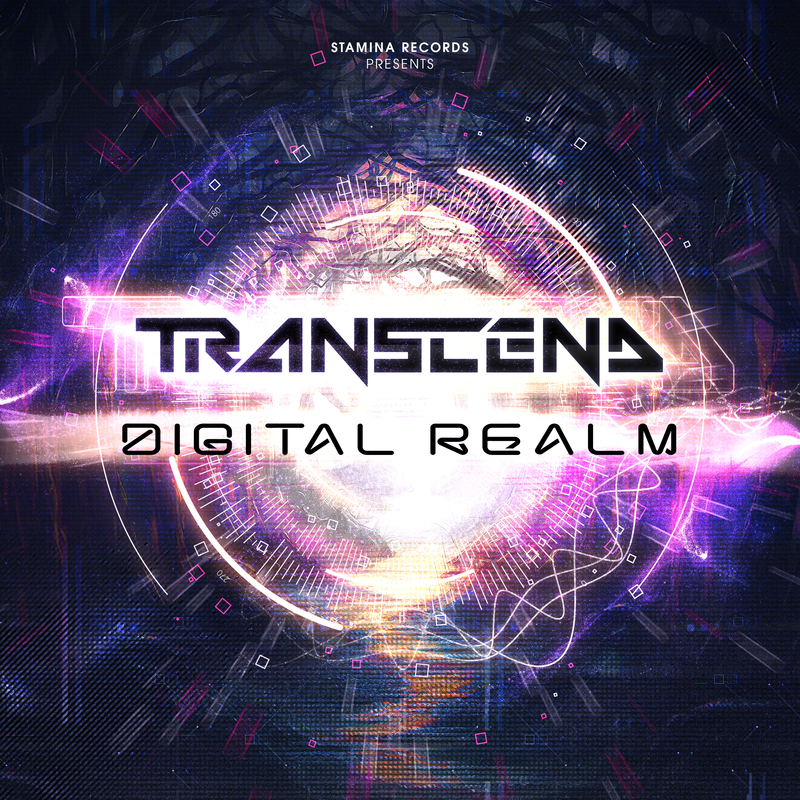 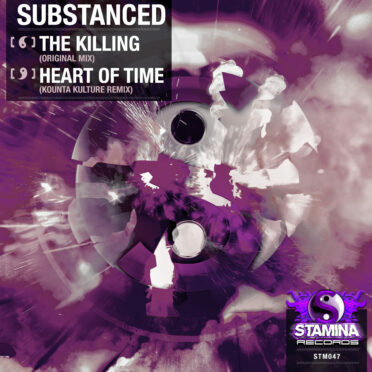 Grooving in the bass department but still exerting that trademark freeform rolling energy, Substanced takes an epic direction with soaring underground trance flavours dominating throughout. 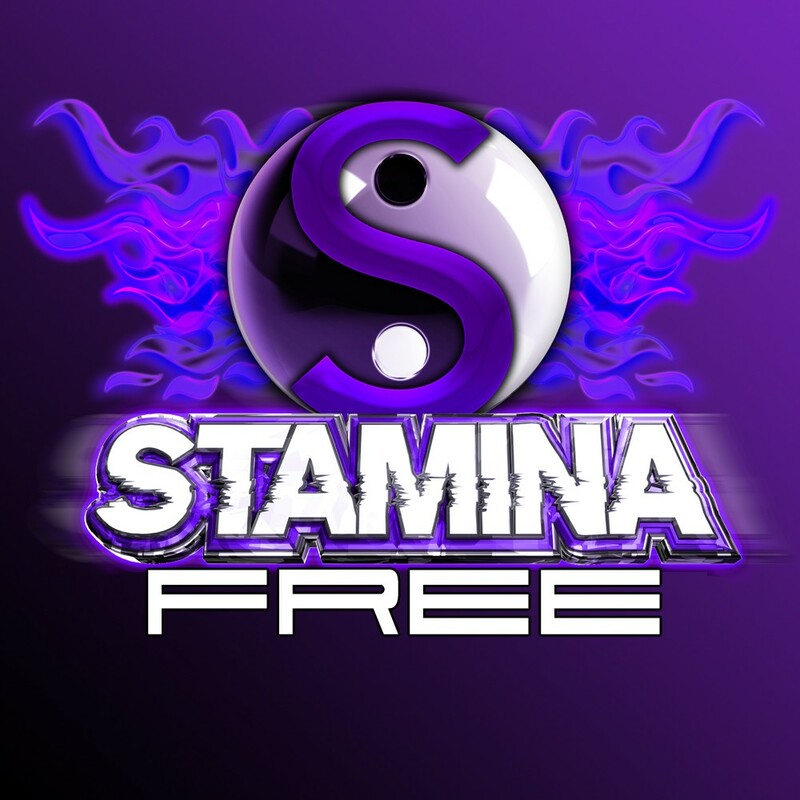 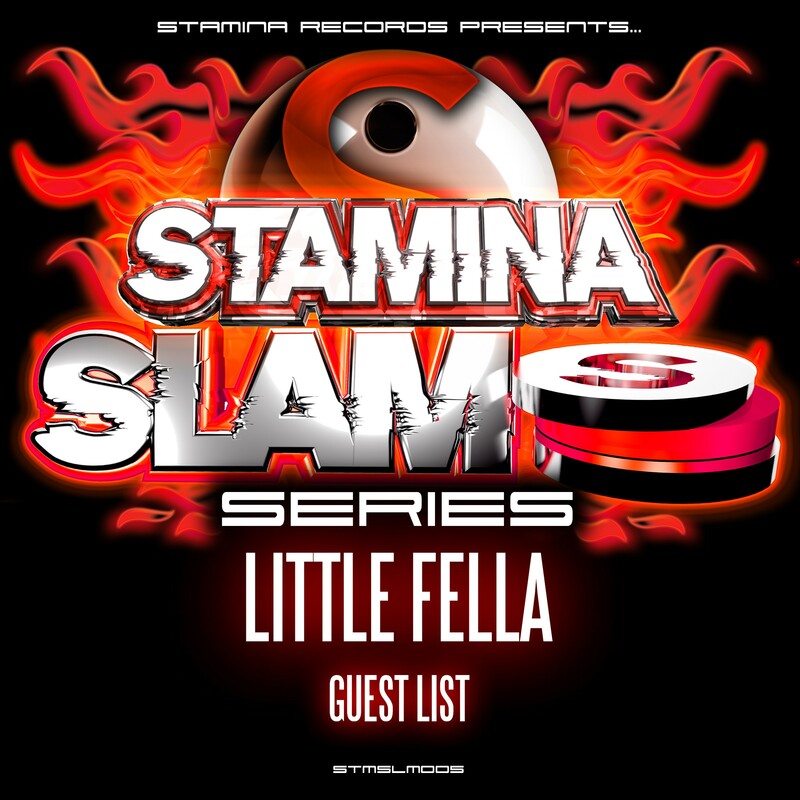 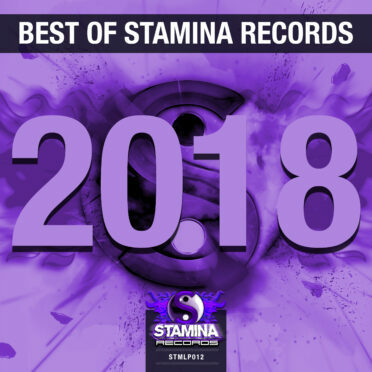 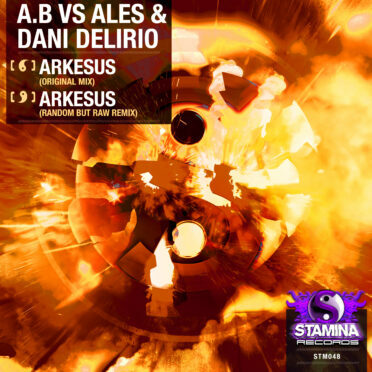 Uplifting, sick and energetic music fresh for the Stamina Slam Series!